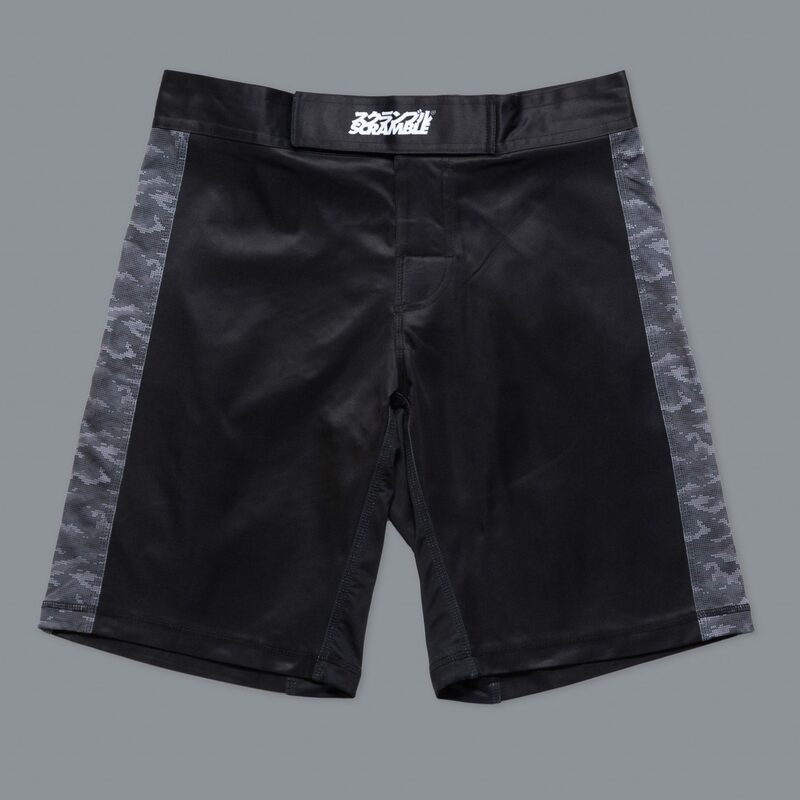 Improved shorts for MMA & no gi grappling, designed in collaboration with Eddie “Wolverine” Cummings, for the best in flexibility and comfort when grappling. 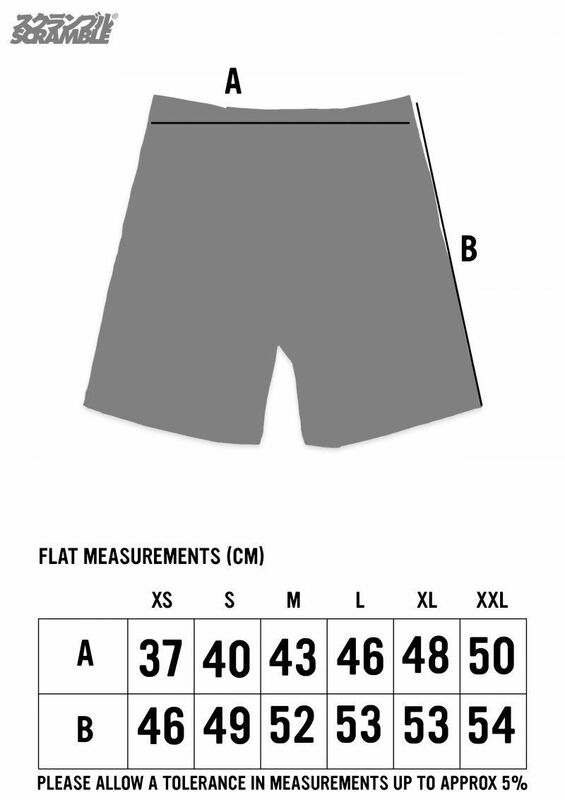 The side panels are entirely elastic, meaning the shorts contour to your leg no matter what position you are in. Made from 100% polyester flexible, breathable fabric. Very durable grappling shorts, and no restrictions from flexibility at all when using these. Top quality!